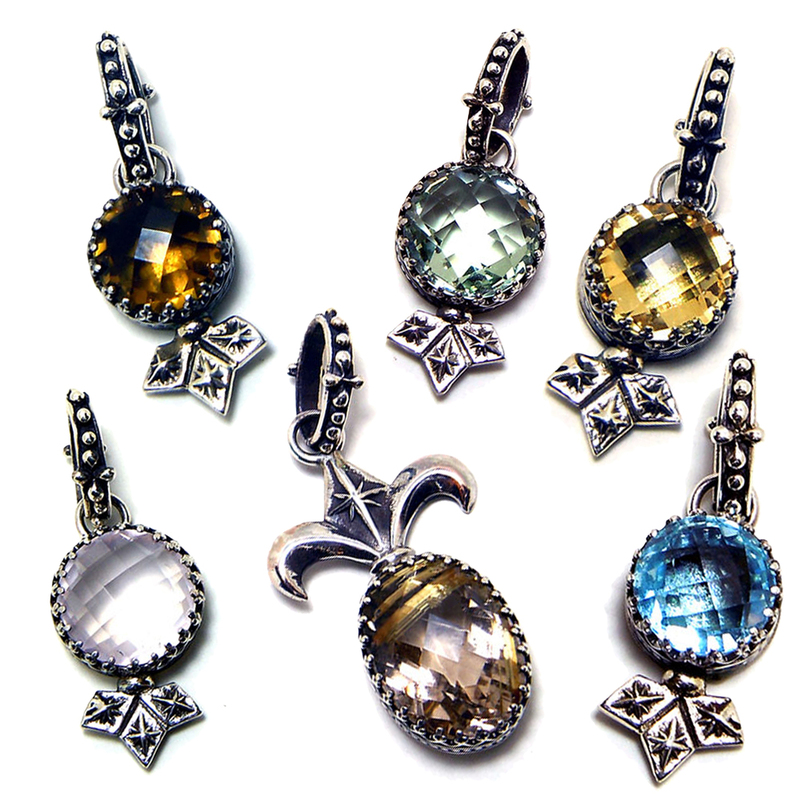 We have six sterling silver locket designs to choose from. Select the one that best fits you and your occasion. You can select an image from the ones we provide, or email us your own image. Here you can select charms and icons to layer on your locket necklace. Select from our robust selection of chains from chunky carved sterling link chains, to classic rolo, or ball chains. You can also select your chain length here.